Whisky can be made from numerous crops, but blue corn is one of the more unusual ones. 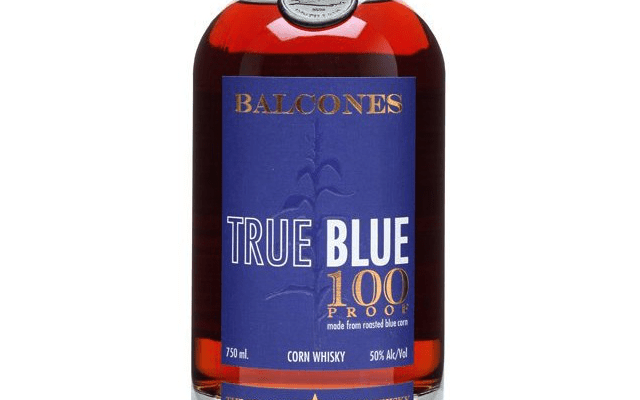 Balcones True Blue is made from roasted Atole, a Hopi blue corn meal. Weird, right? This is just your average experimental day for Balcones. 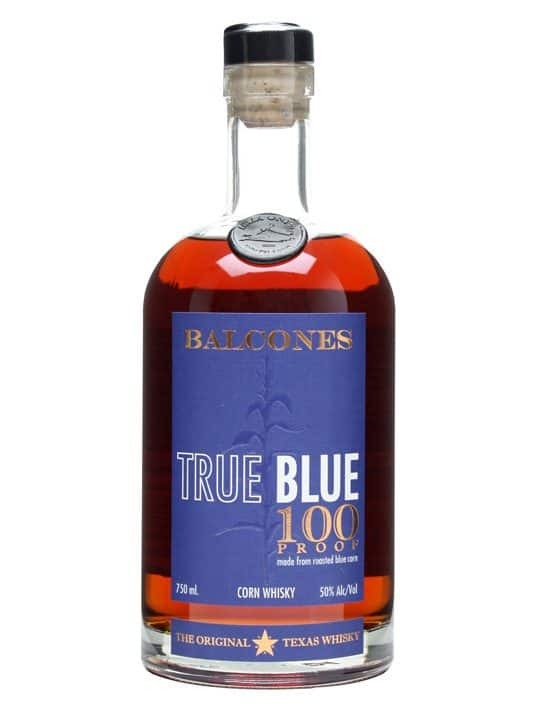 Continuing Balcones Fortnight, our sprawling two-weeks of Balcones reviews, we’re moving on to the Balcones True Blue. Or rather Balcones True Blue batch TB100 12-4, bottled 10/25/12 at 50% ABV. Colour: we’re into deep, rich mahogany territory again here. A rich, cherry red depending the light. On the nose: a huge blast of sweet buttermilk. Very unusual. Dairy notes dominate – never had that from a whisky. Sure there’s your usual sweetness to follow, vanilla, cocoa, doughy, a sort of earthy dampness there too. In the mouth: oh now that’s a lovely texture. There’s a good viscosity here, a nice weight, but it still manages to whizz around the mouth, bouncing brown-sugared sweetness all over the place. Again cocoa and a rich buttery note. Fudge. Espresso. Unsalted cashews. Hazelnuts. Honey. Bread. The more bitter spices show their faces towards the finish, a hint of brine, woodiness, but that only goes to hint at the complexity rather than ruining its edge. It leaves you with a wonderful inner warmth as well. I like this a lot. It comes second only to the Brimstone, but only just – it’s still a very good whisky. The more you concentrate, the more opens up for your palette. This strikes me as the kind of whisky you can whip out to impress a whisky snob, but also to kick back with your friends. The best of both worlds. 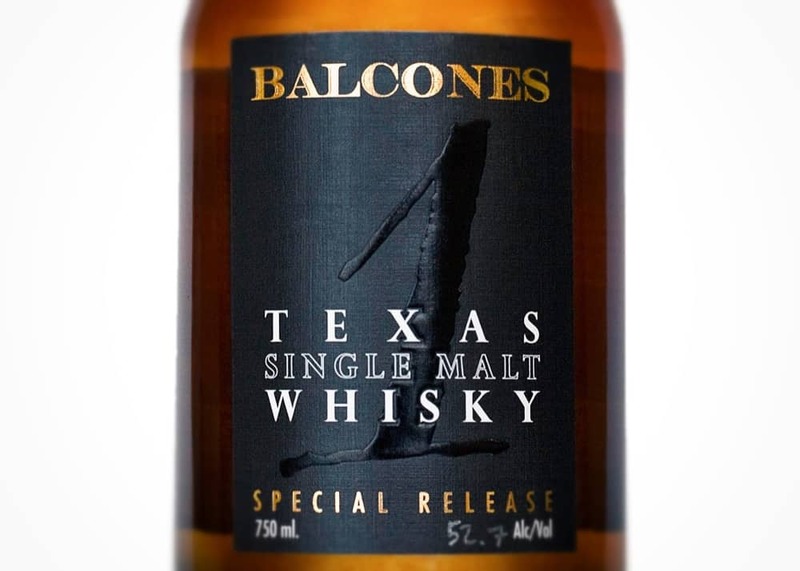 Balcones seem to be doing a lot of that. And a decent price at just under £70 in the UK. 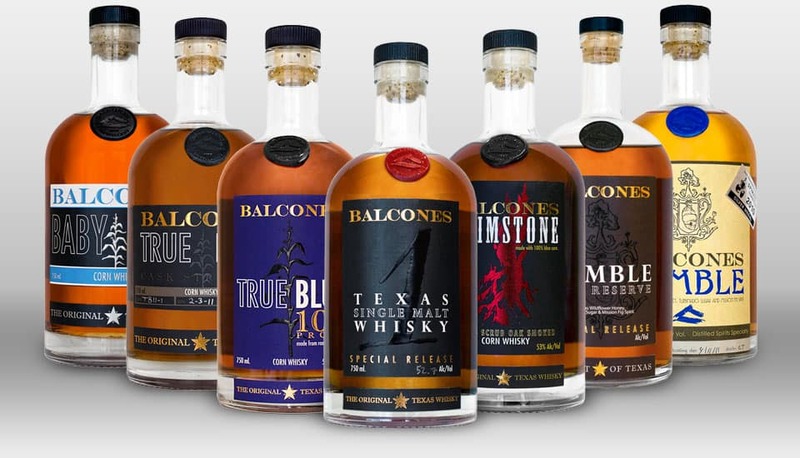 This Balcones whisky tasting was organised by the Whisky Wire and was held online with the input from the head distiller Jared Himstedt and brand ambassador..